-The LED Driver supply is suitable only for LED load. Fahold OEM has a dedicated team of in-house engineers and designers with the experience to create LED drivers and LED light sources to your specification, ensuring they meet with industry standards and maintain our levels of quality and finish. The Fahold OEM service allows our products to be tailor made to your exacting needs; we oversee every step of the process, often helping to reduce your own engineering costs and shorten the time to market of your product. Any questions, call me! Let's talk more! Looking for ideal LED Power Supply 24V Manufacturer & supplier ? We have a wide selection at great prices to help you get creative. All the Led Driver 48V are quality guaranteed. 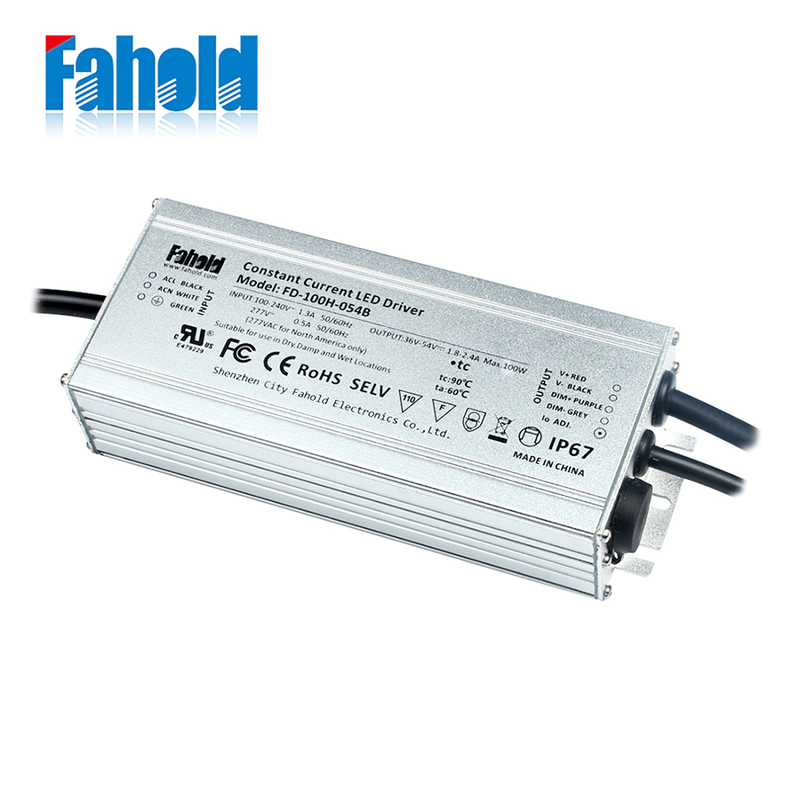 We are China Origin Factory of Waterproof LED Power Supply 48V. If you have any question, please feel free to contact us.